Season 17 Episode 29 This week on AYL we peak into the future of RVs, visit the Valley of Fire State Park, learn how to make a competition Smoked Pulled Pork Sandwich, and train with the Beaver Search and Rescue. :47 – Chad and Ria are giving us a glimpse into the future. They are at RVX and show us what we can expect next year in the RV world. 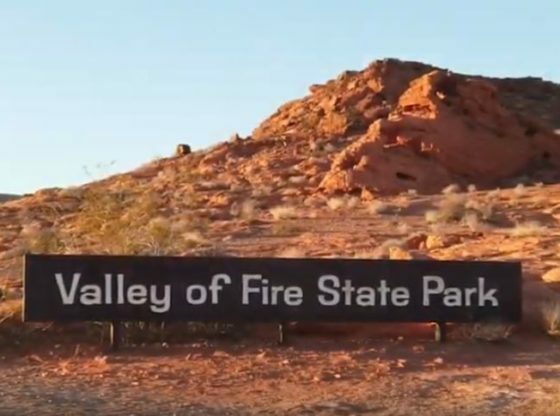 3:46 – Terry is at the Valley of Fire State Park and gives us some history of the area. He also shows us some highlights of this area and what we can expect to see when we bring our family for a visit. 9:23 – Anthony from Smoke ain’t no Joke BBQ shows us how to make a competition smoked pulled pork sandwich. This is one recipe that you will want to add to your repertoire. 17:26 – We join Beaver Search and Rescue to get a glimpse of how they train with new equipment and how they practice using it.